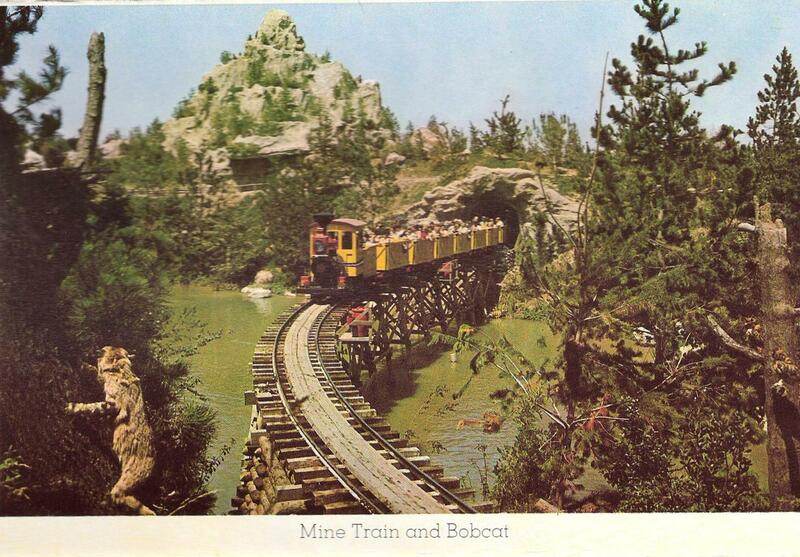 I was in a local antique store a couple weeks ago and ran across a bunch of old postcards from the 50’s. Well, being me, I couldn’t pass these up without browsing through all of them…when lo and behold, I struck pay dirt. 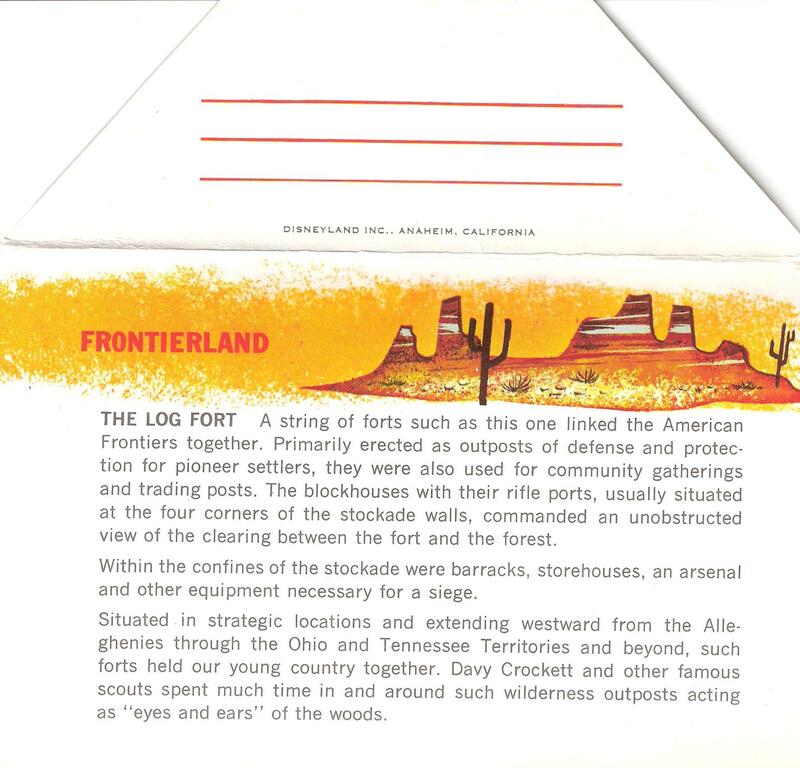 My original Disneyland postcard booklet is in excellent condition. 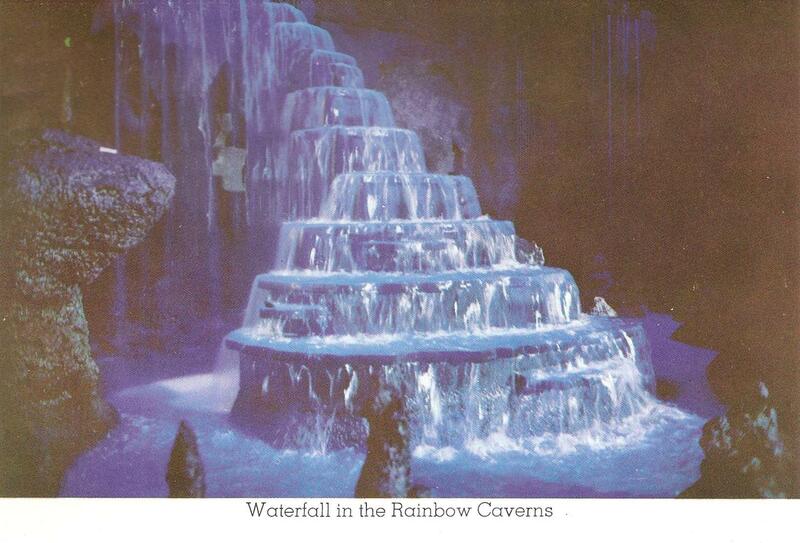 The pictures on the inside flaps are clean and vivid. 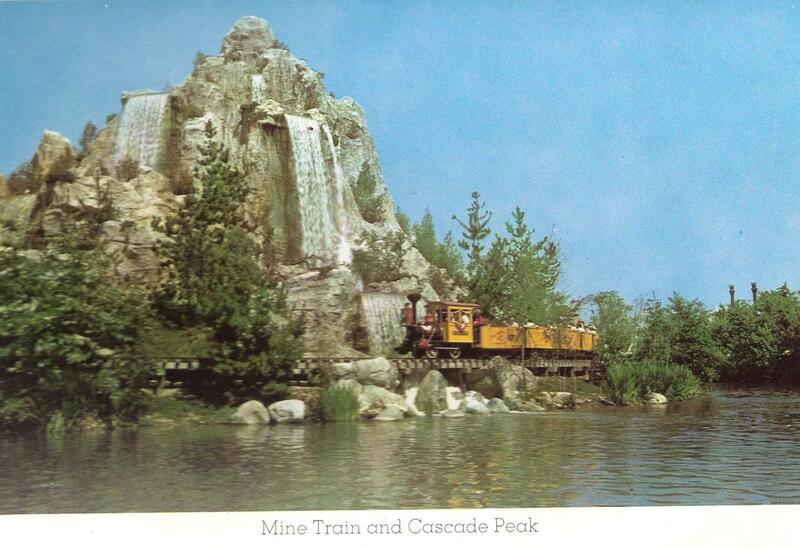 This booklet sold for 15 cents at Disneyland. 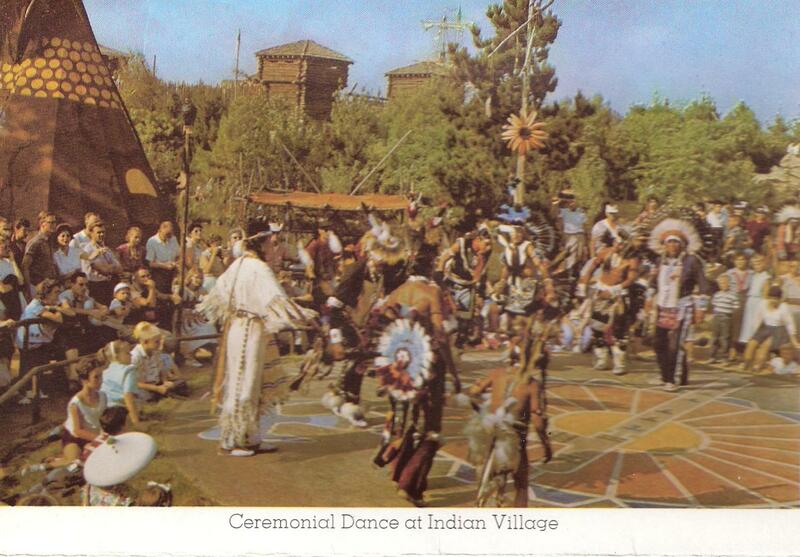 The date is definitely pre-1971, when the Indian Village met its demise (reportedly after a labor dispute with the real native Americans Disneyland had contracted to work this area). 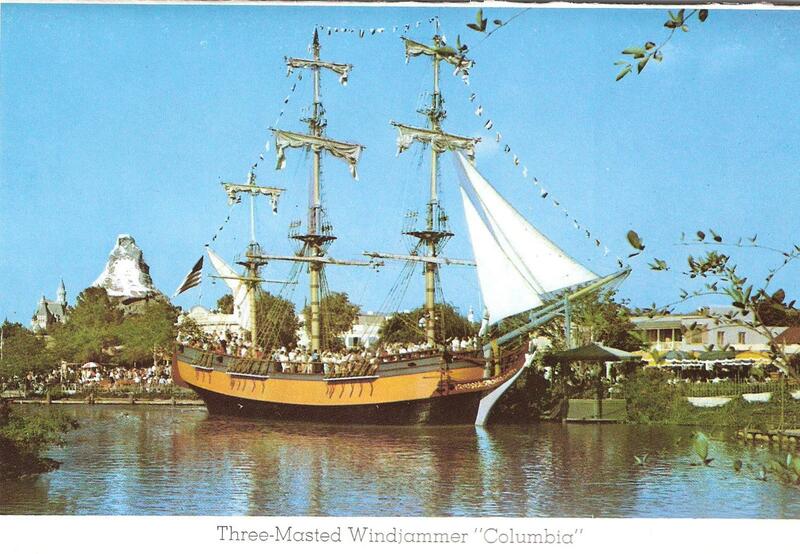 I haven’t been able to nail down a certain date, but I found another similar 15-cent postcard set online on which someone had written “1960”. 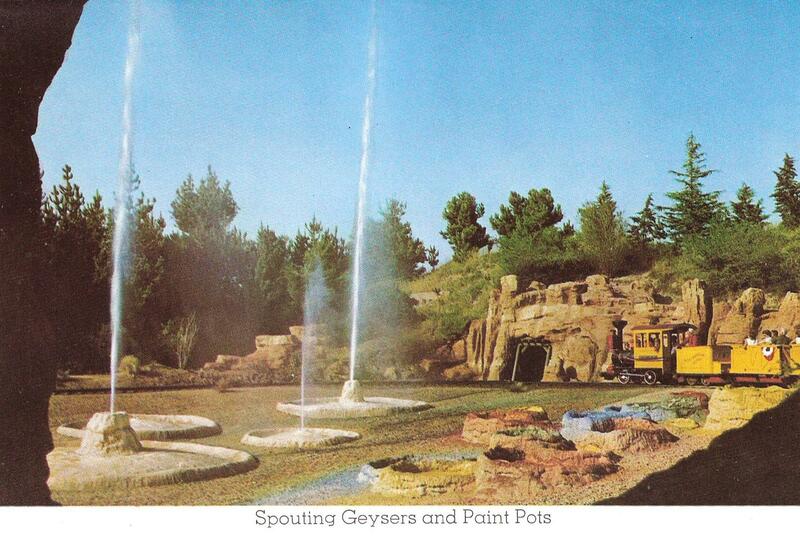 I know the Mine Train was upgraded to include Rainbow Caverns and the geysers in 1960 (both depicted here), so the booklet was obviously produced in 1960 or later. 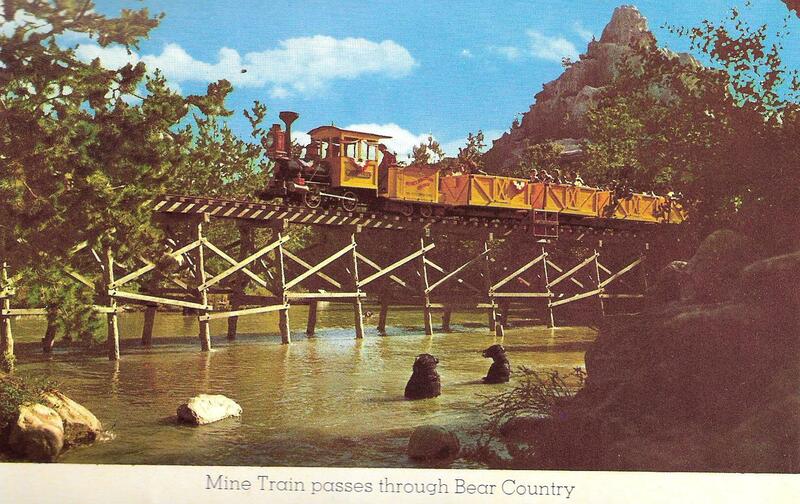 I think my favorites are several images from the Mine Train Through Nature’s Wonderland attraction, which I remember well from my boyhood days – especially the waterfall at Rainbow Caverns, the spouting geysers and the bears in the water beneath the bridge. 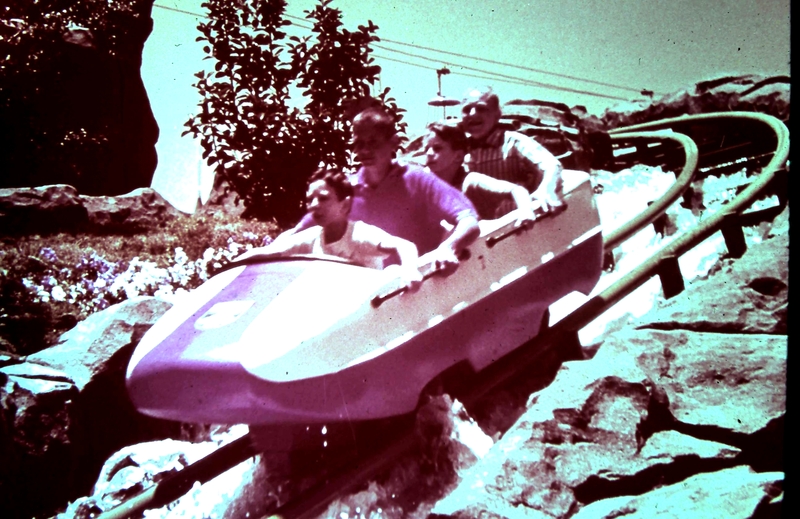 It was a great attraction and is a favorite of Disneyland old-timers. Enjoy these images of this great antique store find. And check out that awesome hand-drawn painted desert scene with the obligatory 3-armed saguaro cactus. So cool! My boys and I were at the annual Cowboy Gathering at the Booth Western Art Museum in Cartersville, GA this past weekend. We enjoyed a demonstration in gun-slinging by Jim Dunham, a gun tricks consultant for 20th Century Fox and movies like Tombstone. I struck up a conversation with Mr. Dunham after the show, and during our talk he casually mentioned that he had been friends with Fess Parker for many years. It was just a passing reference. Although much younger than Mr. Dunham, I shared the same apparent fondness for Mr. Parker. My 10-year-old son was standing by my side. He perked up too and said, “Hey, I know who Fess Parker is! He’s Davy Crockett!”, much to the surprise of Mr. Dunham. 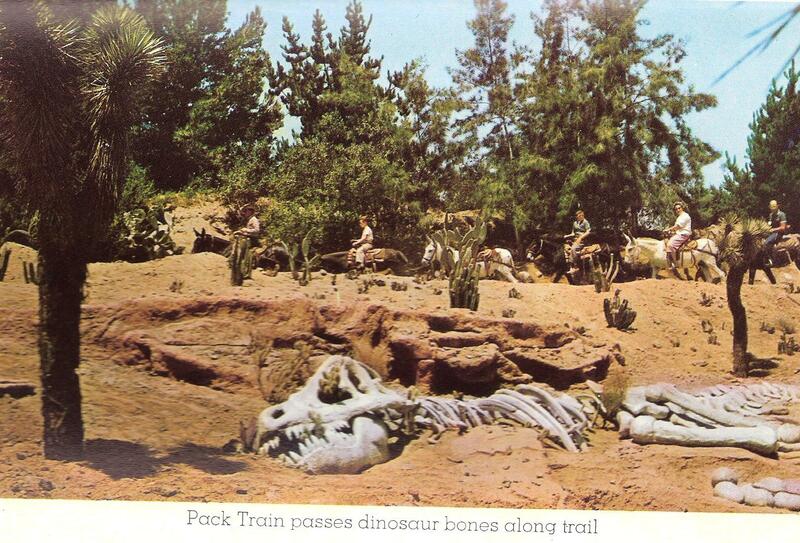 Such is the legacy of Mr. Fess Parker. 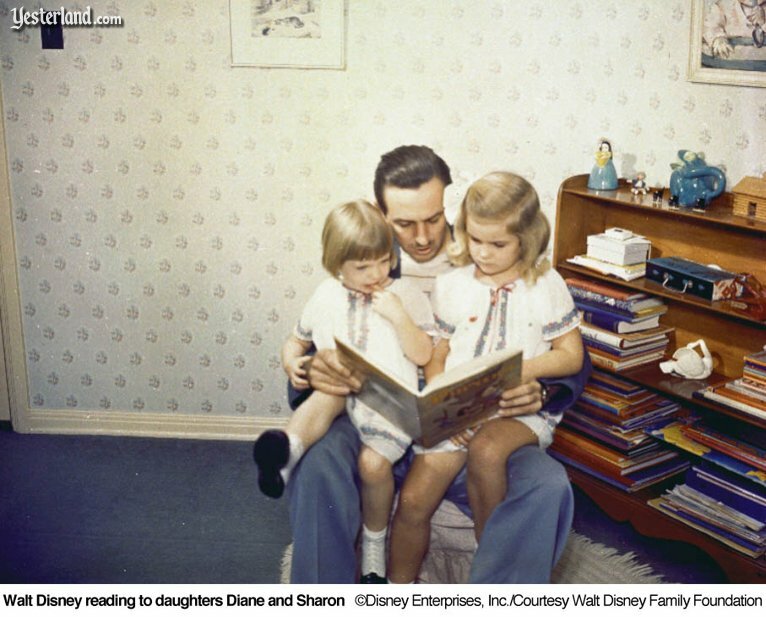 His name just came up in casual conversation, and three full generations – a man in his 60’s, and man entering his 40’s, and a boy of 10 were all well-acquainted with the same icon of American popular culture. I have to say as a child growing up in the 1970’s in Southern California, I enjoyed a healthy dose of Fess Parker. 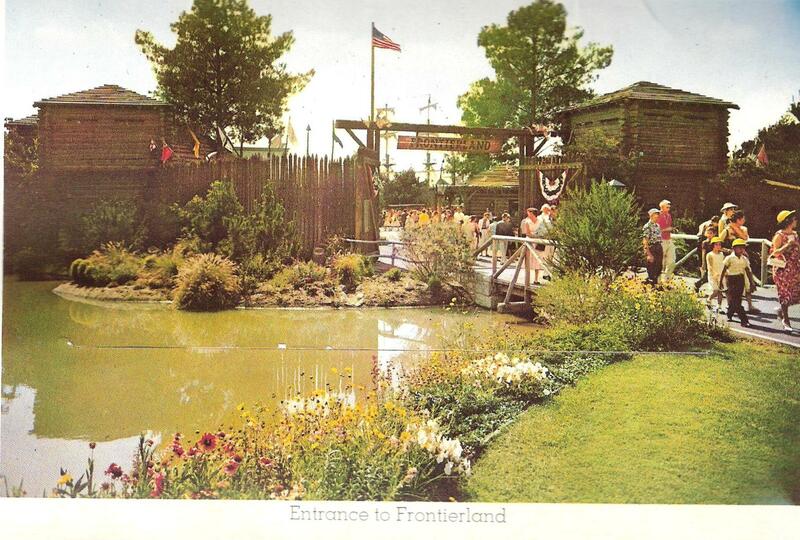 Countless trips to Disneyland’s Frontierland (complete with the Davy Crockett Arcade) helped mold my sense of adventure and love for the American frontier. 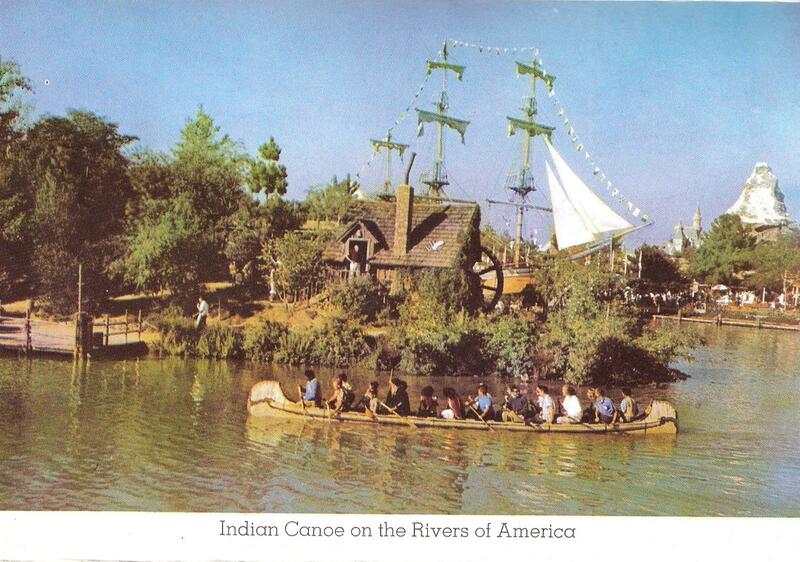 I loved to run around the old Tom Sawyer’s Island Frontier Fort at Disneyland and pretend to be Davy. Of course watching reruns of the Mickey Mouse Club on TV were enough to hook me on the legendary presence of Fess and the great Ballad of Davy Crockett. He may not have been much of an actor in hindsight, but he was Davy Crockett to me and always will be. The first time I saw John Wayne portray the hero in The Alamo I nearly laughed; and Billy Bob Thornton was a travesty playing Davy in the later version of the Alamo story. Are you kidding? 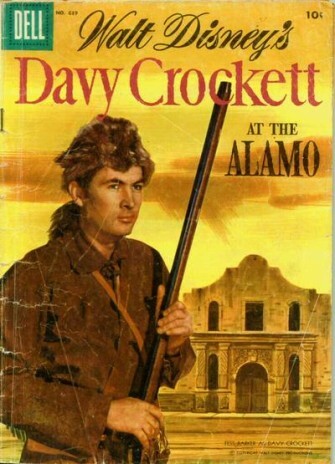 In a strange twist of fate, I work for a man named Dave who is about as obsessed with Davy Crockett as I am. He even named his son Davy and constantly quotes the old Crockett adage, “Be sure your right, then go ahead.” I’m sure he and I will talk about today’s passing of Mr. Parker in days to come. 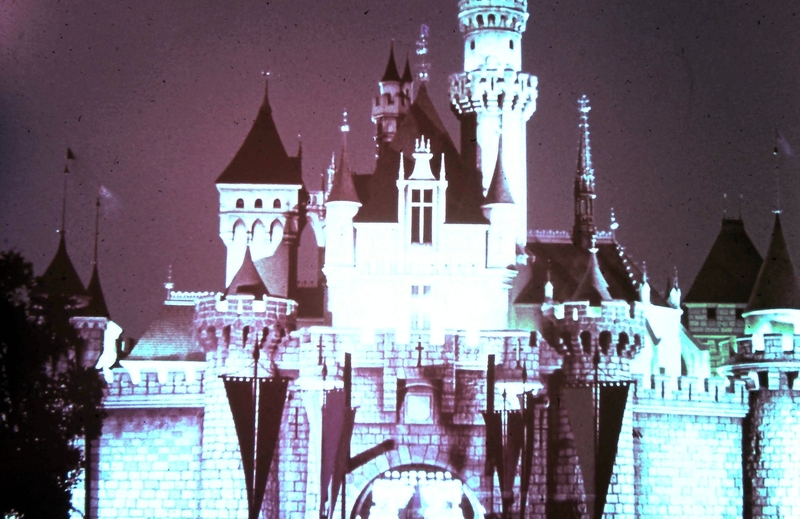 One of my favorite LP’s when I was a kid was this one I bought at the Disneyland gift shop when they still sold vinyl LP’s. 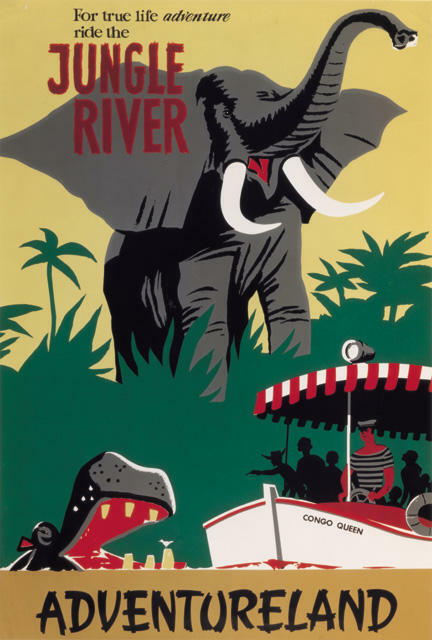 I still have it, and it adorned my boys’ room wall for a time, too. The album is really a collection of movie tracks taken from various scenes from the old black and white Disney Davy Crockett adventures with Davy fighting Red Stick, getting Old Betsy, and defending the walls of the Alamo. A few years ago, I also found a 45 version of the Disney Davy Crockett story and bought it for my kids. 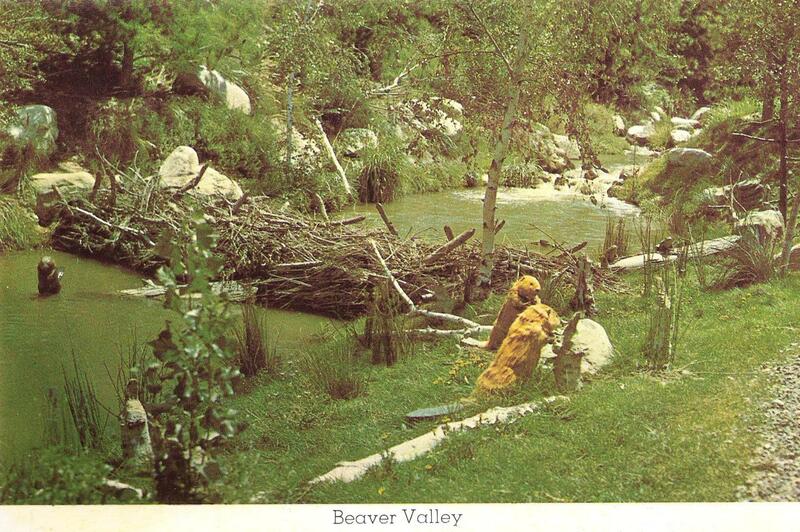 Of course we have the complete film series on DVD – and Davy as Daniel Boone, too! My kids have memorized every bit of these, and we have a whole drawer full of coonskin caps. Of course Fess played numerous other roles, including a notable role as the dad in Old Yeller. 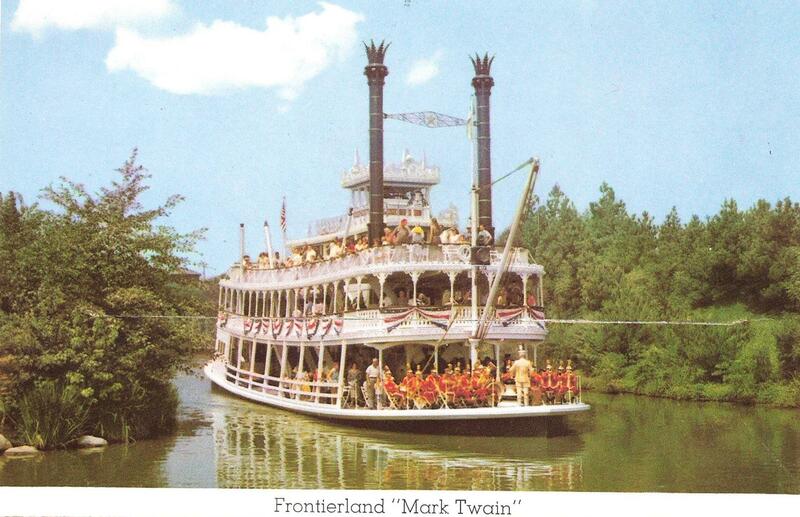 Ironically, just a few months ago, I posted a story here at Lost Transmission about a killer find in an antique store consisting of a Walt Disney’s Davy Crockett comic book with guess whose picture on the cover? Of course…Fess Parker. My two older boys read the whole thing the first night. When my 10-year-old son heard the news about the passing of Mr. Parker today, he actually shed a tear. It’s sad when heroes die – especially a hero who touches so many generations. I think this song – words penned by the real Davy Crockett himself – is appropriate for his parting. Farewell, Davy.